August was filled with so many wonderful and beautiful portrait sessions and events. 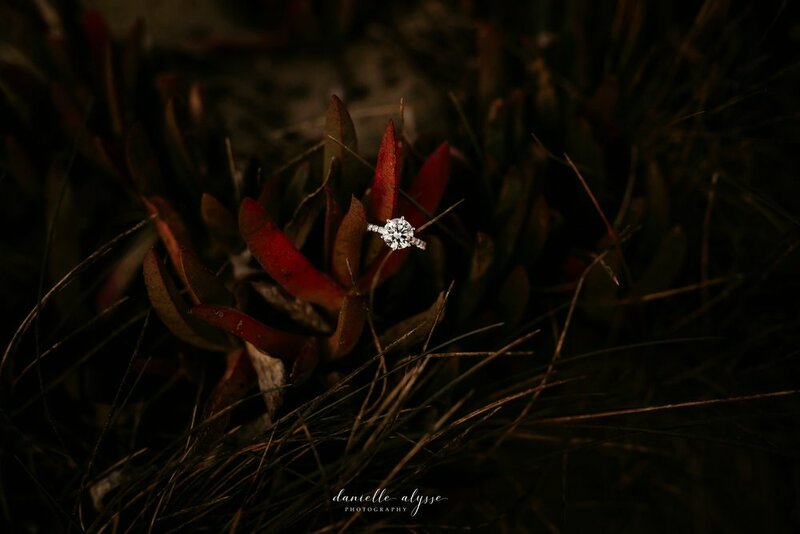 From family portraits to maternity sessions, engagements to weddings, I was one busy photographer loving every moment of it. Most of my clients asked me to travel to places which held a special place in their hearts (PS I LOVE to travel). 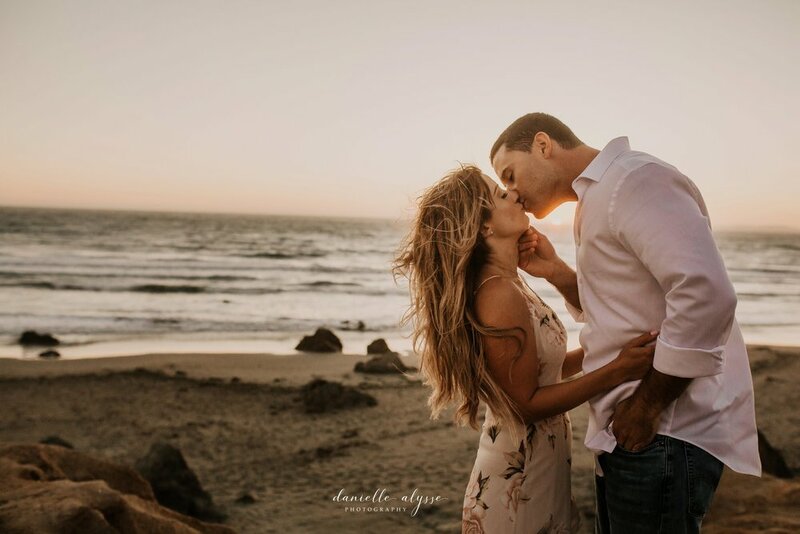 For Katie and Matt, Dillon Beach just so happened to be where Matt got down on one knee and proposed to his stunning fiancé, Katie. This was a session I won’t forget. 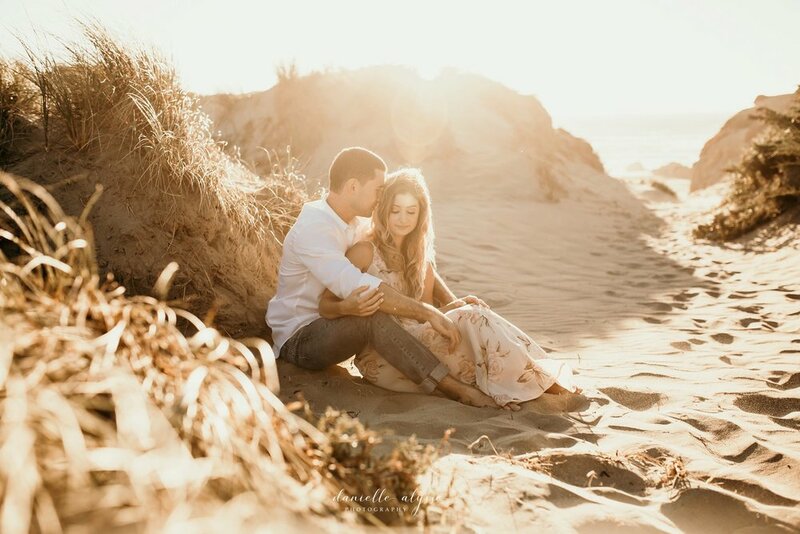 I’m not going to lie, there were moments in this engagement session where I had goosebumps, not from the cool breeze, but from being in awe of the raw beauty around me. I had to pinch myself I wasn’t in a fantasy movie. 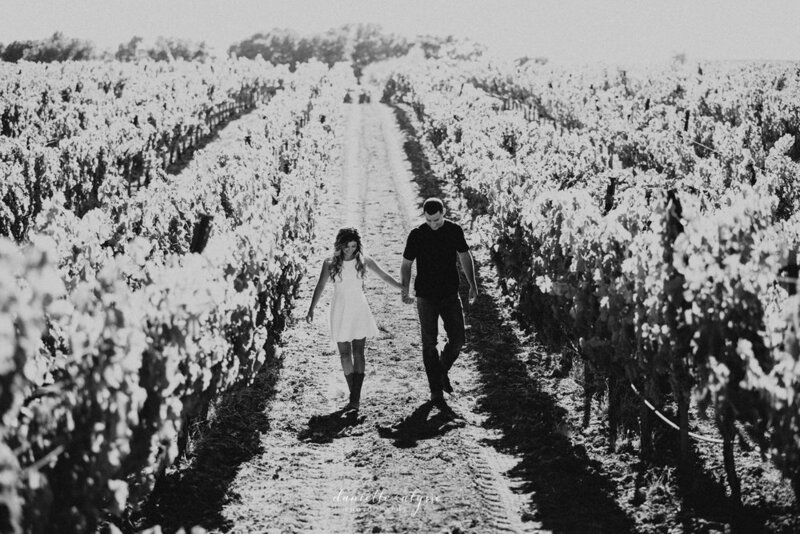 Our session started off at their friend’s beautiful vineyard in Napa. Katie’s first outfit was flirty and oh-so-sassy with the perfect pair of cowgirl boots (dress courtesy of Lulu’s #beststoreever). When I began photographing this adorable couple, my heart melted. They were naturals, making my job in capturing them an absolute blast. A song to perfectly sum up these moments would definitely have to be “Heaven” by Kane Brown. 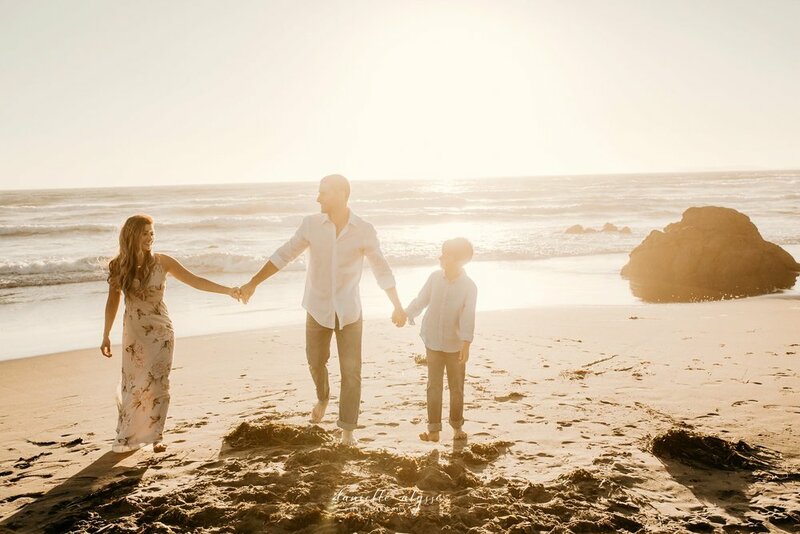 Just as magic hour began, we arrived to yet another slice of heaven: Dillon Beach. 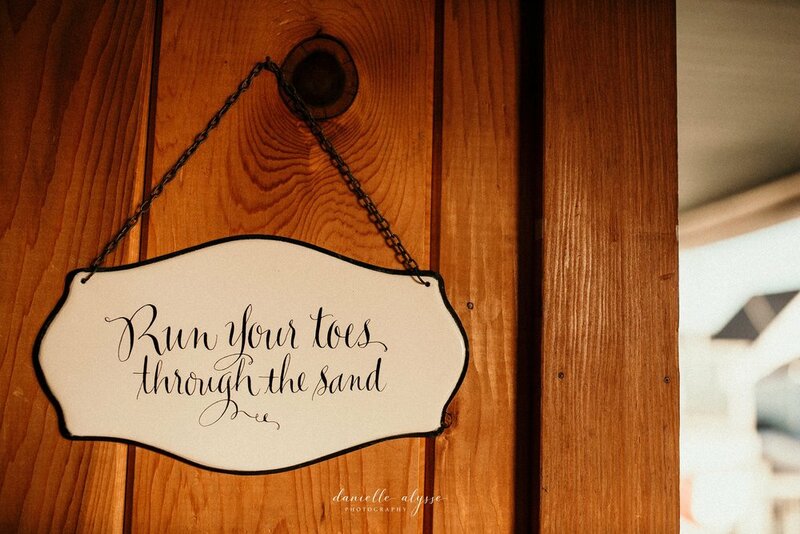 This time, we felt the soft sand between our toes as the scent of fresh, cool sea breeze filled our senses. Katie and Matt got into their formal attire, and I must say, I was astounded at their sense of style, AKA Pinterest heaven (her dress being another beautiful choice from Lulu’s). Growing up, this place was very special to Katie. Matt knowing this, proposed at these very cliffs one year prior to this shoot. I can’t imagine a more perfect place for these two to dance, cuddle, cheers, and of course, kiss at sunset. Golden hour took on a whole new meaning as I blinked in disbelief as the lighting became truly magical. I can thank my husband for pointing out a stunning scene under a tree just under a nearby sand dune. 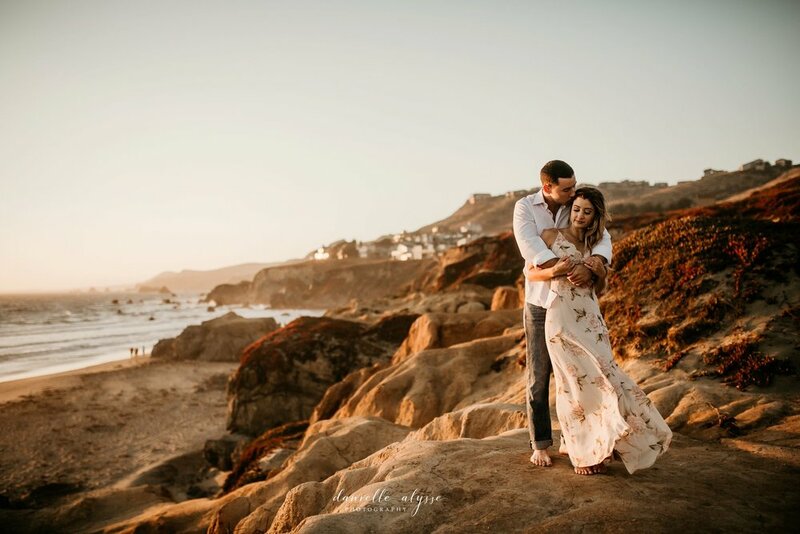 The rays of light danced through the branches and on to a stunning couple. 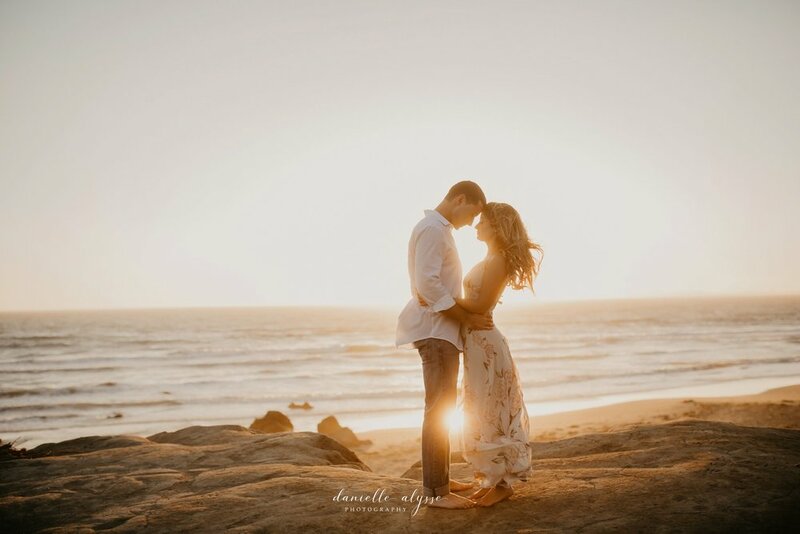 As the sun began to touch the horizon, the scene before me was as something out of The Little Mermaid, as Eric picked up and twirled his love Ariel on the beach, dress sparkling in the golden light, at the end of the film right before they were married. I’m pretty sure I witnessed little real-life magic in these moments of bliss. I departed with a spa goodie bag and delicious wine bottle gift in one hand, and a camera in the other feeling absolutely blessed to get to capture moments and wonderful souls such as these and get to call it my profession.